One workflow to design tomorrow. 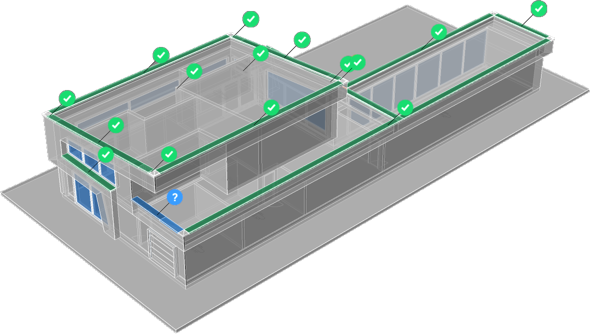 Capture your ideas with BricsCAD BIM and move straight to documentation, in a familiar workflow. Get the best tools to support the changing mechanical world. Making things faster and better, for less. Let your imagination run free in BricsCAD Shape, with full CAD accuracy at all times. Collaborate securely. Revise accurately and smoothly. Automate repetitive tasks. Solutions for AEC, GIS, Scaffolding, Electrical, etc. The sky is the limit. BricsCAD is the design platform that everyone wants. One file format - .dwg - with compatibility that feels amazingly familiar. And, a workflow approach that favors your past, or the future. All at your command. 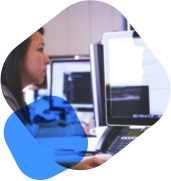 BricsCAD powers an ecosystem of hundreds of market-specific applications through our developer program. 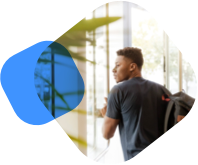 Students, faculties, instructors and educational institutions get free access to all versions of BricsCAD software and APIs for your full academic career. BricsCAD offers a CAD development platform to which you can port your AutoCAD®-based applications without having to modify any source code. 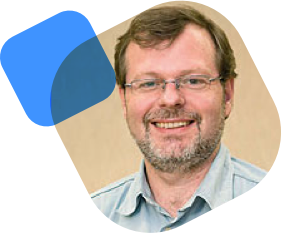 The BricsCAD team offers full technical support. 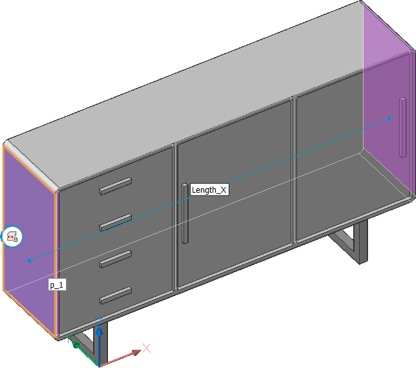 Bricsys' CAD blog features insights, stories, news and tutorials. 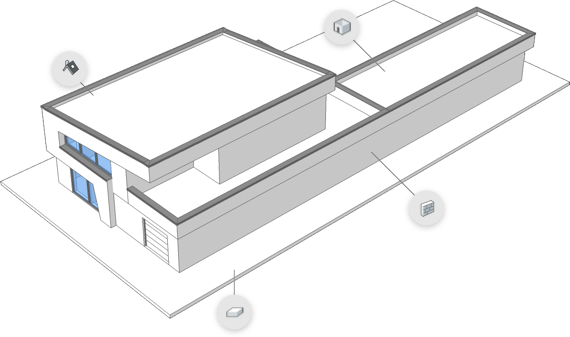 Read articles about BricsCAD, BIM and Mechanical, straight from the source. Try BricsCAD free for 30 days. No risk, no credit card, just download.